Join the world’s most sought after yoga teachers for 20 hours of empowering yoga classes and workshops. Study with the top yoga experts like Gary Kraftsow on managing stress, Jill Miller on the core, and Doug Keller on healthy hamstrings and hips. Build and inspire your practice today with this 20-hour digital bundle! Discover the many ways that yoga can be healing for our bodies, our lives, and our relationships. Experience full yoga practices, workshops, and inspirational sessions with expert teachers from the comfort of your home. 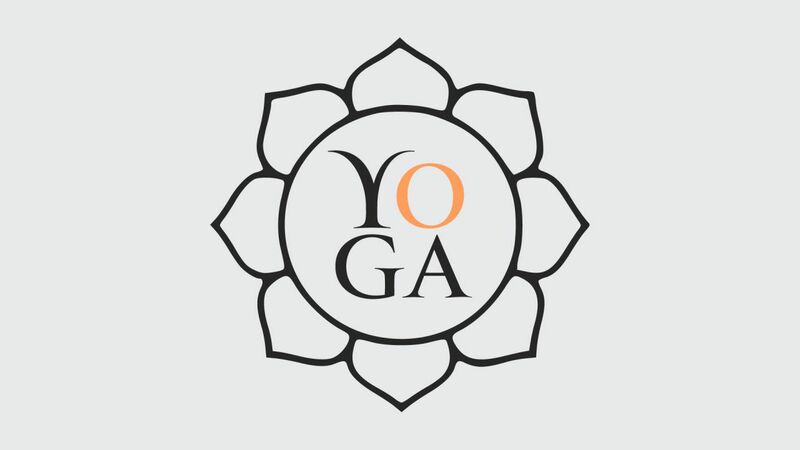 Get 20+ hours of yoga workshops, lectures, and practices. Hear groundbreaking perspectives on yoga, ayurveda, pranayama, yoga therapy (and more) from 13 world-renowned yoga teachers. 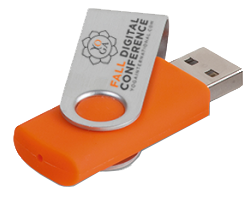 Our Fall Digital Conference will fulfill all 20 of these online study hours. Get the Conference Pass and you will receive a certificate of completion after you take a brief completion quiz. This is a great way to expand your teaching and develop your practice while completing your Yoga Alliance CE requirement.